On April 2 the Tony Awards® Administration Committee announced nine-time Tony Award winner and Broadway icon Tommy Tune as this year’s recipient for the Special Tony Award for Lifetime Achievement in the Theatre. The Special Tony Award for Lifetime Achievement in the Theatre will be presented at the 2015 Tony Awards on Sunday, June 7th. The American Theatre Wing’s Tony Awards are presented by The Broadway League and the American Theatre Wing. “It is our honor to present the legendary Tommy Tune with the Lifetime Achievement Award for his outstanding dedication to theatre and iconic achievements over the span of his more than 50 years in the business. He has succeeded in multiple facets of the industry – both on stage and off – and is a shining example of the magical experience that live performance brings. We are proud to celebrate his triumphs with the Lifetime Achievement honor this year,” commented Heather Hitchens, President of the American Theatre Wing, and Charlotte St. Martin, Executive Director of The Broadway League, in a statement. 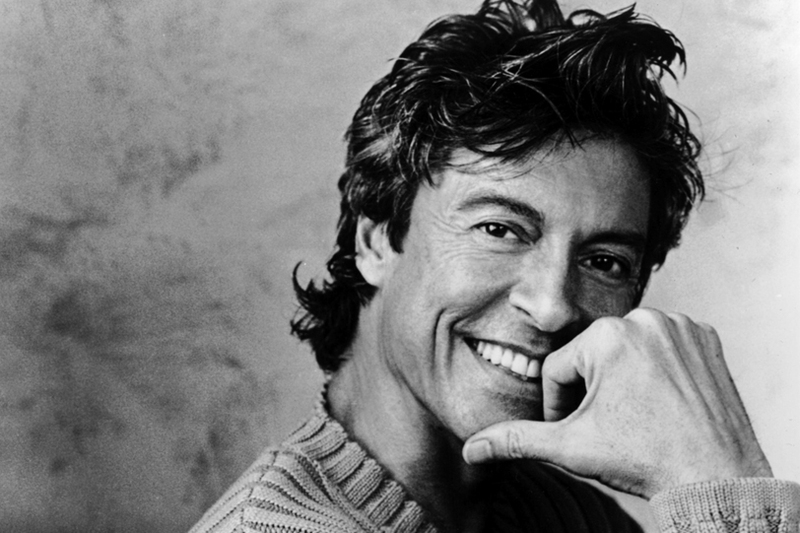 Tommy Tune is one of the country’s most prolific performer/director/choreographers and is celebrating his golden decade on the great American stage. He has received 9 Tony Awards, The National Medal of Arts, 8 Drama Desk Awards, 3 Astaire Awards, and multiple Life Time Achievement Awards including the Society of Directors and Choreographers’ George Abbott Award for Lifetime Achievement. A native Texan, Mr. Tune began his career as a dancer in the Broadway shows Baker Street, A Joyful Noise and How Now Dow Jones. Seesaw (Featured Actor in a Musical). He was nominated four additional times for his work on My One and Only (Direction), A Day in Hollywood/A Night in the Ukraine(Direction), and The Best Little Whorehouse in Texas (Direction and Choreography)—making 13 Tony nominations in total. Mr. Tune’s film credits include Hello, Dolly! ; The Boy Friend; and Mimi Bluette…fiore del mio giardino, and in 1999, he made his Las Vegas debut as the star of EFX at the MGM Grand Hotel. Mr. Tune is the recipient of the National Medal of Arts, the highest honor for artistic achievement given by the President of the United States, and he has been honored with his own star on the legendary Hollywood Walk of Fame. He was inducted into The Theater Hall of Fame by Gwen Verdon. In 2009 the New York Landmarks Conservancy designated Mr. Tune as a Living Landmark. In early 2015 Tune received rave reviews for his tap dancing and singing role in the Encores! production of Lady, Be Good! at New York City Center. He is currently touring the country in his one-man show, Taps, Tunes and Tall Tales. The American Theatre Wing’s 69th Annual Antoinette Perry “Tony” Awards, which are presented by The Broadway League and the American Theatre Wing, will be broadcast live from Radio City Music Hall in New York City, on Sunday, June 7th, 2015 (8:00 – 11:00 p.m. ET/PT time delay) on the CBS Television Network, live from the Radio City Music Hall in New York City. The Tony Awards, which honors theatre professionals for distinguished achievement on Broadway, has been broadcast on CBS since 1978. The Tony Awards are presented by The Broadway League and the American Theatre Wing.